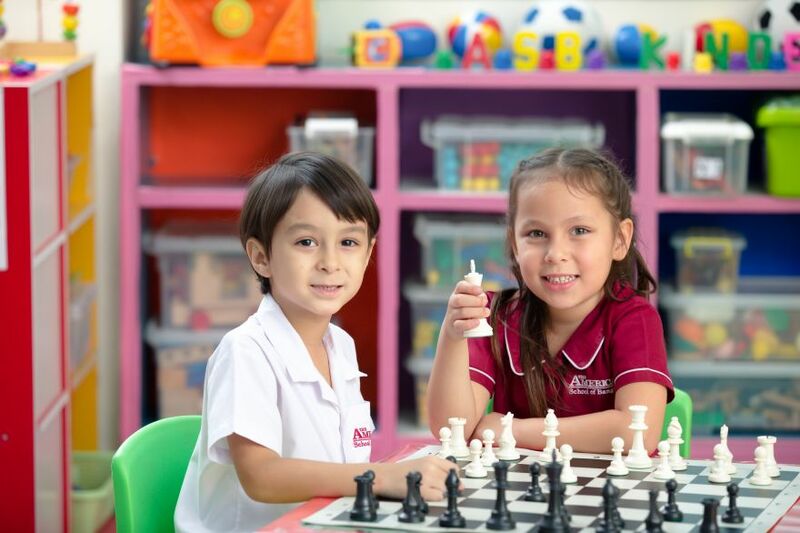 The American School of Bangkok (ASB) is a private Pre-Kindergarten to Grade 12 school offering an exceptional education based on an American curriculum with an international perspective. The rigorous academic program at ASB has placed students into top universities of the world for more than 30 years. Recently, the school’s graduates have been accepted to the world’s leading colleges including Harvard University, University of California, Berkeley, University of Washington, Purdue University, Pennsylvania State University, University of British Columbia and the University of Tokyo. Many of these exceptional students have received full academic scholarships. 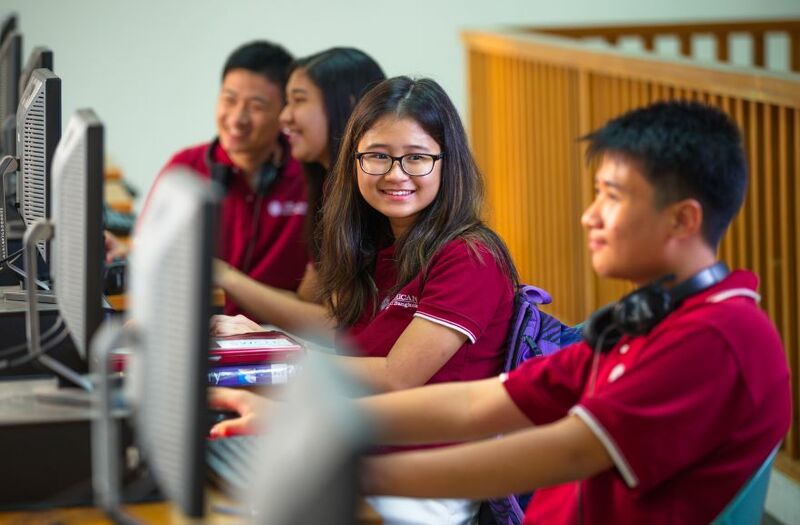 As an accredited US College Board provider of the Advanced Placement (AP) program, ASB offers one of the widest selections of courses currently available at international schools across the globe. 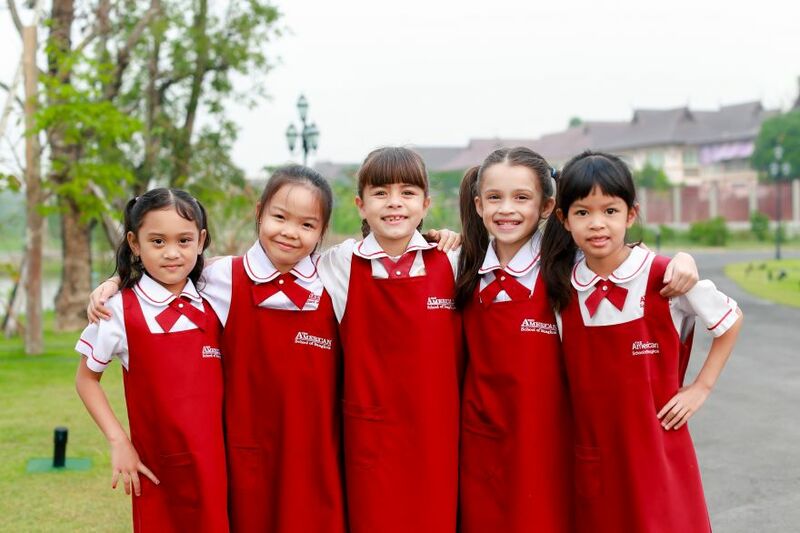 Founded in 1983, ASB is licensed by the Thai Ministry of Education and accredited by the Western Association of Schools and Colleges (WASC). 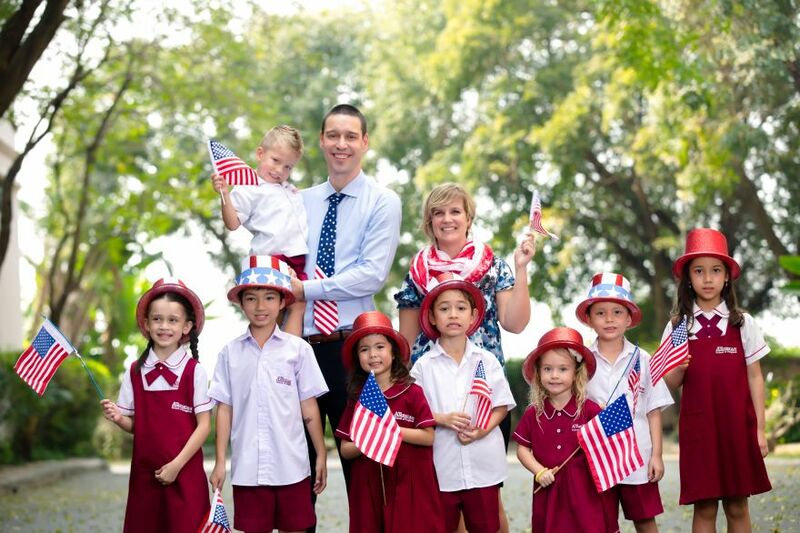 The American School of Bangkok combines stimulating academics with a supportive family environment that encourages all students to live up to their highest potential. ASB has a demanding curriculum that challenges students’ intellectual, physical, emotional and creative development. 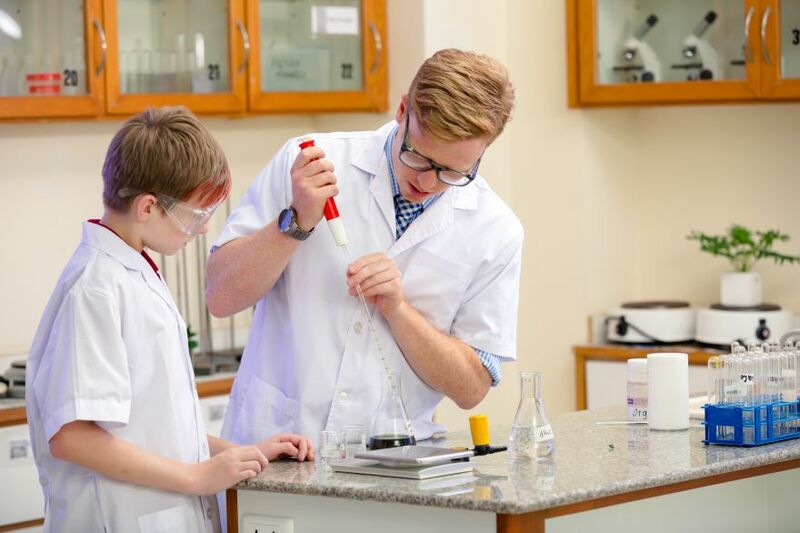 The ‘AP Capstone’, a certified seminar and research program, allows students to earn college credit while studying in our high school. 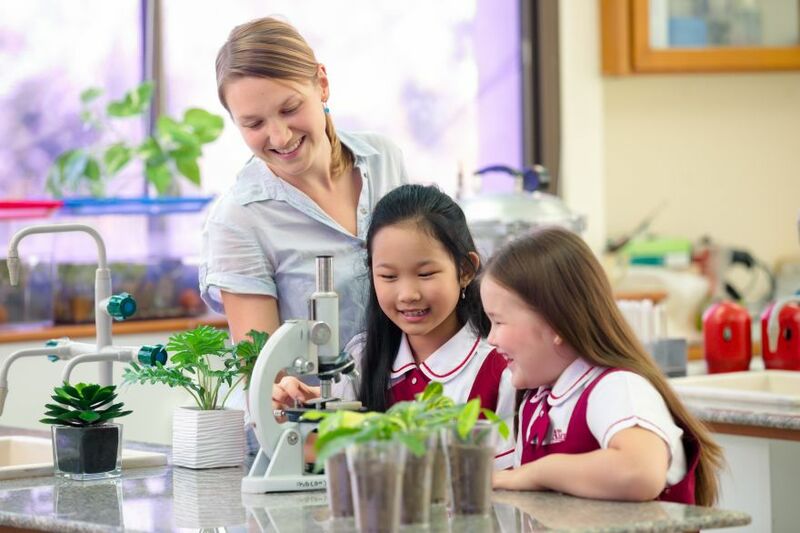 To prepare students for these AP courses, the College Board ‘Springboard Program’ is offered in the middle school school. 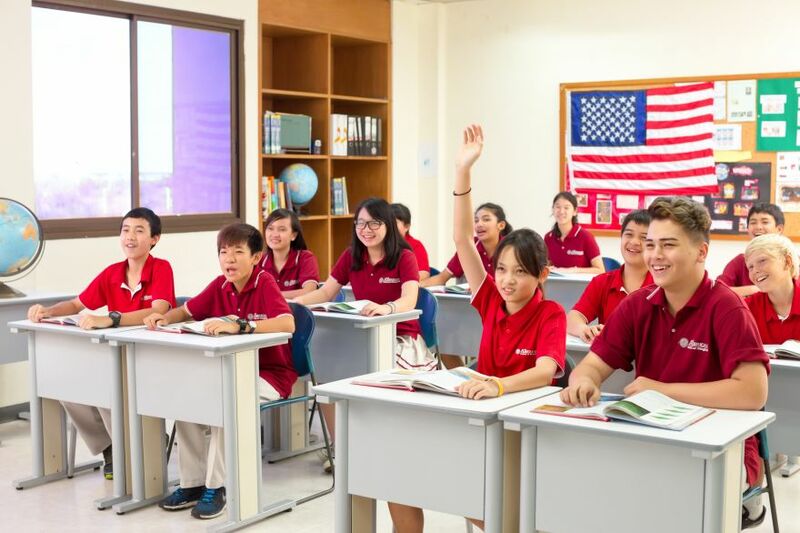 The American School of Bangkok has two campuses – the Sukhumvit Campus and the Green Valley Campus in Bang Na. ASB’s modern facilities include spacious well-equipped classrooms, science labs, computers and media centers, libraries, music studios, a soccer field, a gymnasium, swimming pools, basketball courts, and access to a professional golf course. Boarding facilities are available at the Green Valley Campus where the International Preparatory Golf Academy (IPGA) is located. This junior golf program is Asia’s first full time preparatory junior golf academy that offers world-class training for junior golfers by golf professionals.